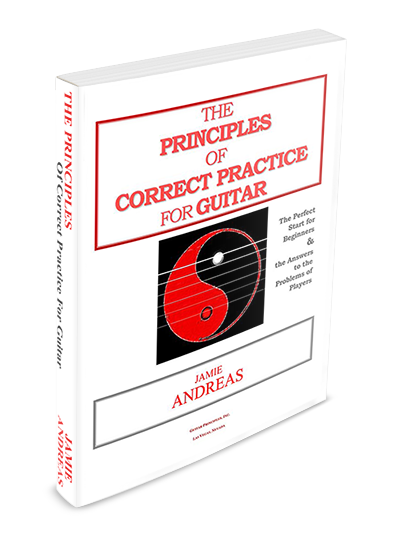 Description: This course is the most organized and effective method you will find for learning these complex but essential patterns on guitar. 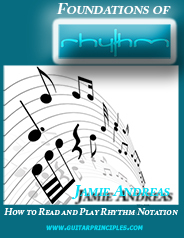 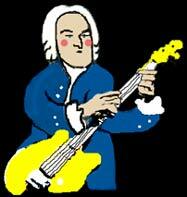 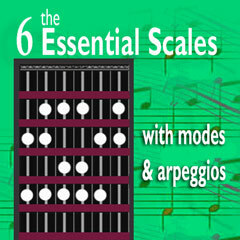 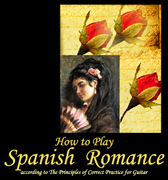 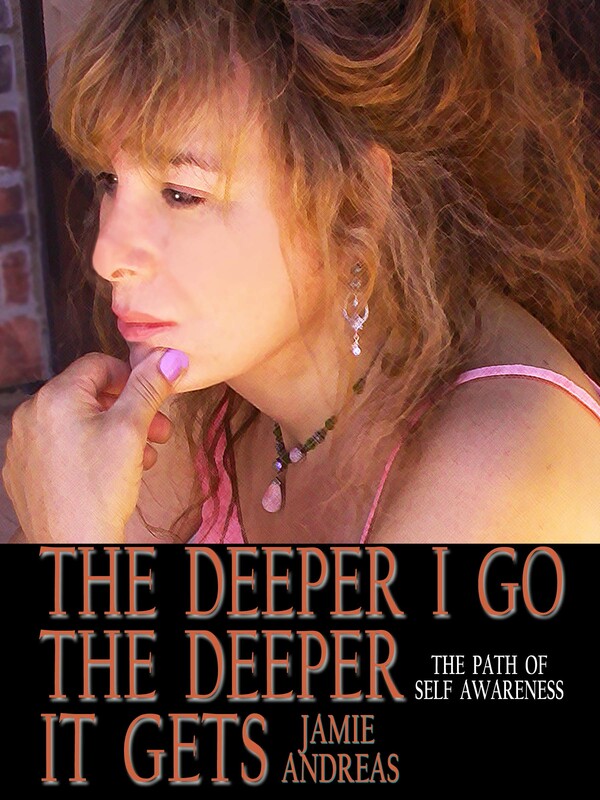 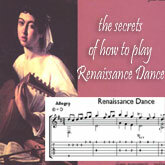 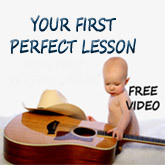 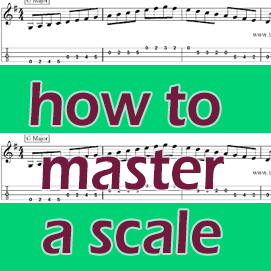 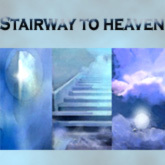 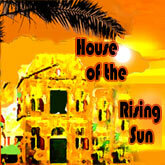 You will master ALL the Major Scales, all of their arpeggios, and all of their modes. 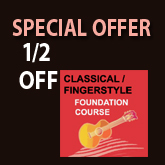 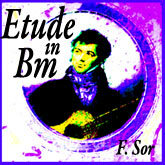 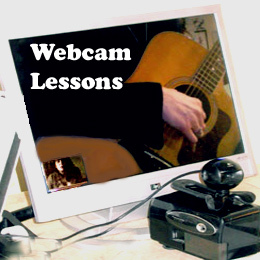 The knowledge of the fretboard and fingerboard harmony this course gives to you is invaluable.
? 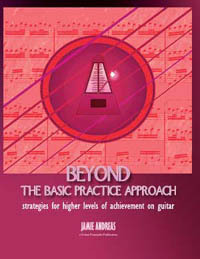 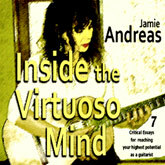 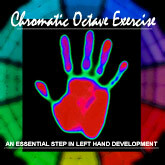 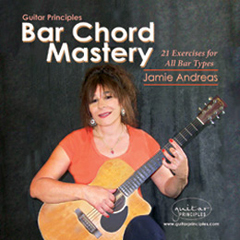 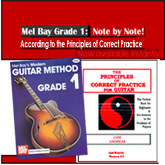 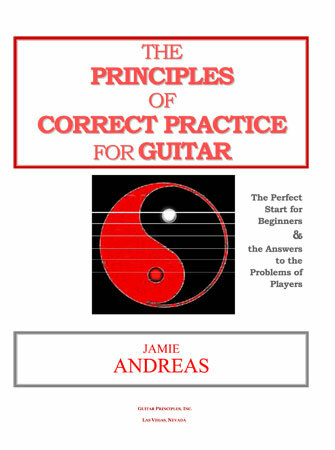 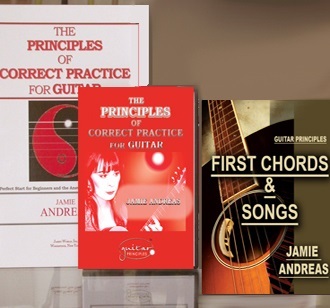 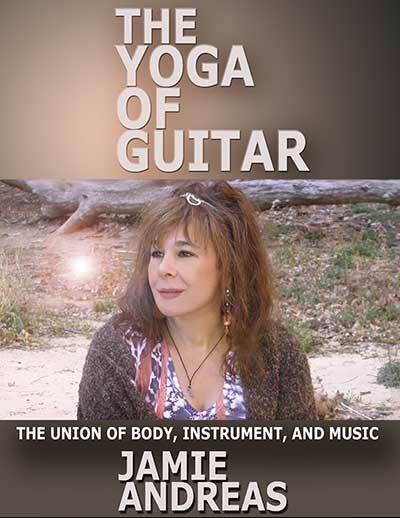 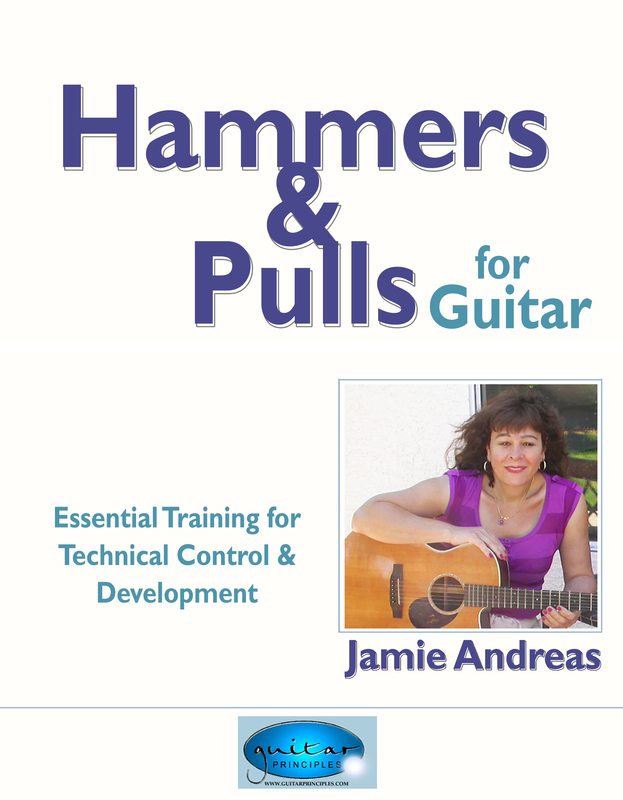 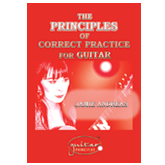 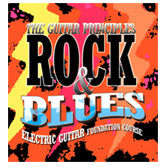 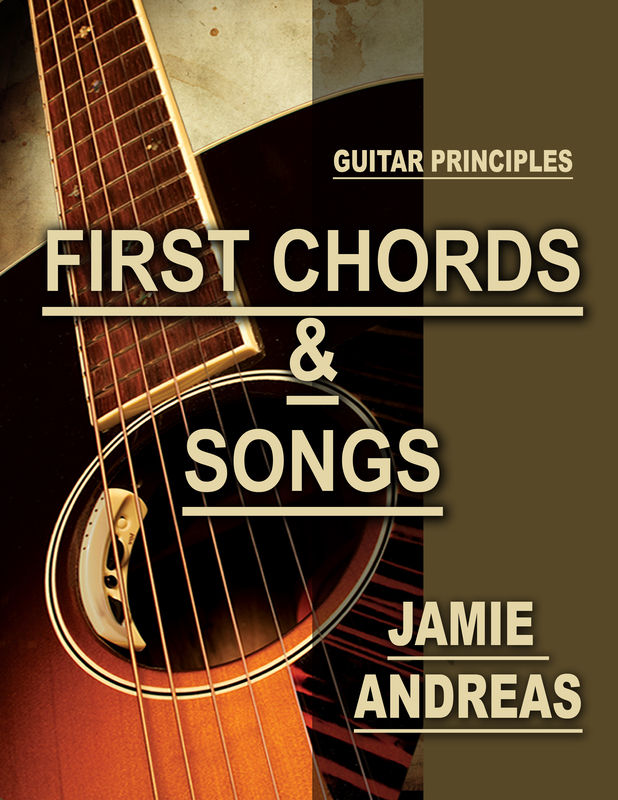 Gives you a framework of understanding of the guitar neck that makes learning and memorizing easier and faster.